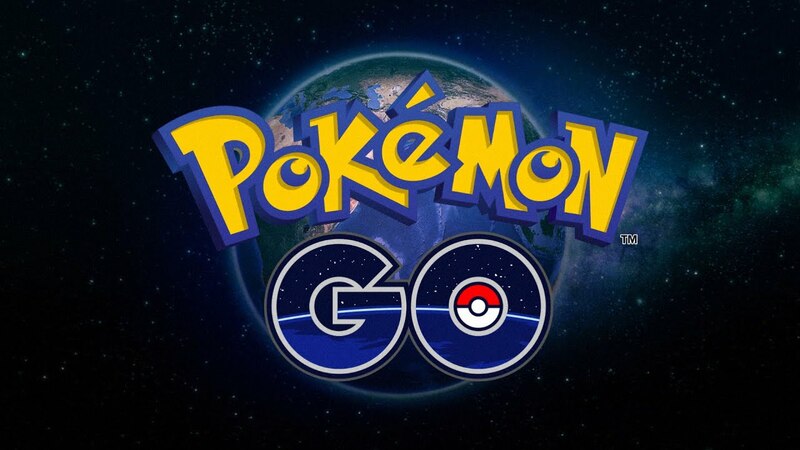 Pokemon GO is an unstoppable craze right now, with Niantic receiving so many requests for new PokeStops and gyms, the developer has had to come out and say they're not accepting any more submissions. Niantic adds that if you're having trouble finding PokeStops or gyms, that you should "try visiting a local park or other interesting or historical locations in your community". Now that might work for those of you who live in active and populated areas, but for Pokemon GO players who don't - they can't catch 'em all.